Our Pensacola fishing charter trips include license, bait, tackle, ice, bottled water, fish cleaning, pictures and a great fishing experience! We will launch out of Pensacola's local boat ramps closest to the fishing action to maximize your time on the water. We specialize in live bait fishing, to deep dropping, to hot top water action with artificial lures. 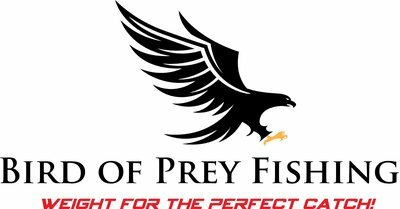 Pensacola fishing charters by Capt. Jim offers fishing charter trips for the whole family to enjoy. We offer all types of charter fishing. Rather it be endless Speckled Trout bites to huge Red Fish, stripping line off the reel making the drag scream. We also offer Pensacola Reef fishing charters inshore and offshore wrecks holding Red Snapper and Grouper. 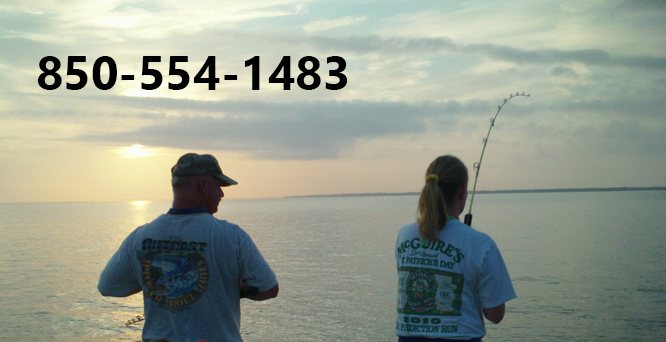 So give Pensacola Charter Fishing X a call and book your fishing experience today! Pensacola Charter Fishing X has outfitted the Boat with one of the top of the line GPS/Sonar Bottom machines. This product has an awesome Side Imaging feature ask about it on the your next Pensacola Charter. This navionics Gold Chip brings along features for the GPS Map with contour lines and depths. Pensacola Charter Fishing X Has a brand new VHF Radio with built in DSC "Digital Selective Calling" This means it has an Emergency Button to push if in distress. It will send out the GPS coordinates location with the press of one button, ask about it on your next Pensacola Fishing Charter. Pensacola Charter Fishing X is Proud to use high quality Shimano Rods and Reels for our customers. Pensacola Charter Fishing X has a HD water proof camera on board for awesome fishing pictures and videos. We can send the pictures to your email if you provide us with one, and if you give us permission we will post a few on the Pensacola Charter Fishing Website.